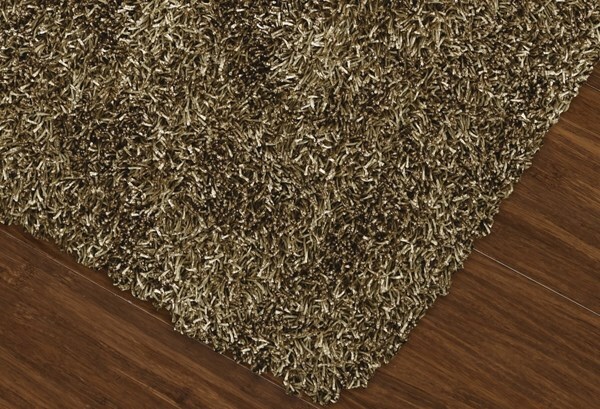 I now have two of these rugs and they coordinate my room. I'll be ordering again - especially next SALE! March 19, 2010 | Great Rug! 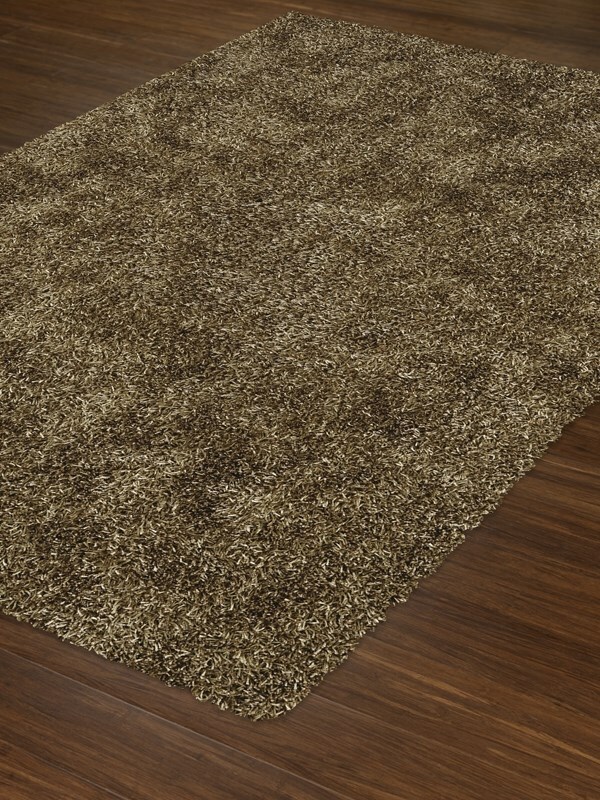 Even though it took almost 2 months to get this rug and am so happy I did not cancel it. 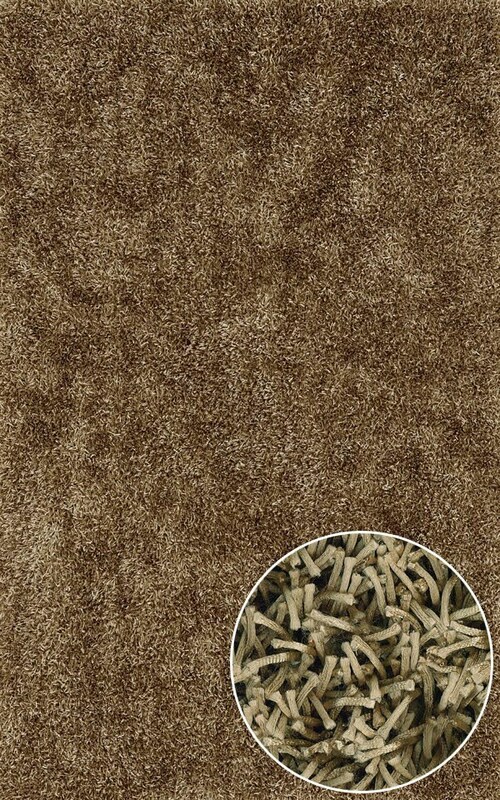 The color is perfect, the rug is very good quality, and is the finishing touch I was looking for. It actually looks better in person - the picture on the website doesn't show the variation in color and the "gleam" that the pile has.